The rally had its fair share of stage winners. It looked like the erstwhile Championship leader, Cedric Cherain would be in with a shout, despite his inexperience at TAC Rally. 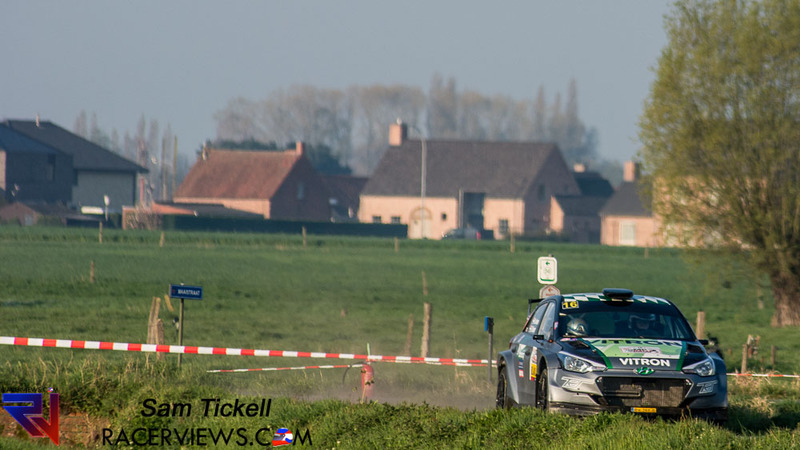 He won the first stage but crashed, leaving Kris Princen to take five stage wins. Sebastien Bedoret would take two as well. 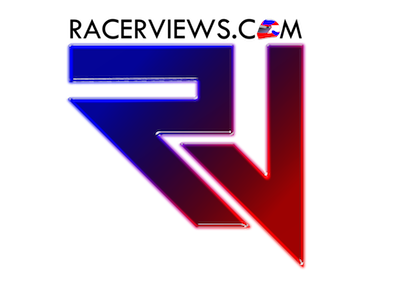 The fight though was between Adrian Fernemont and Vincent Verschueren. 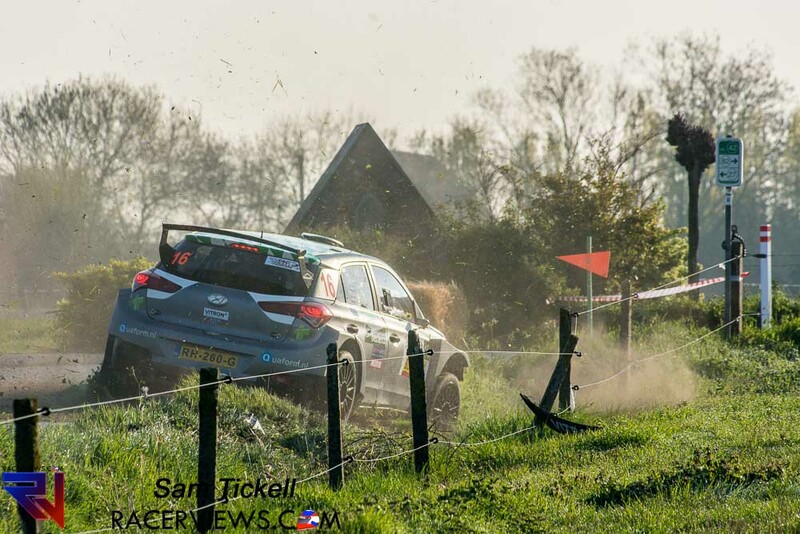 Verscheren took SS11 to inch into 3rd by 0.8 sec. With two stages left, the fight would be huge. Fernemont took the win on SS13 to pull just in front. Then on the last stage – SS14, they put in the equal time to take a joint stage win! An incredible fight to put Fernemont on the podium and Verschueren just missed out. Jump starts also came a minor theme with 7 jump starts in total. 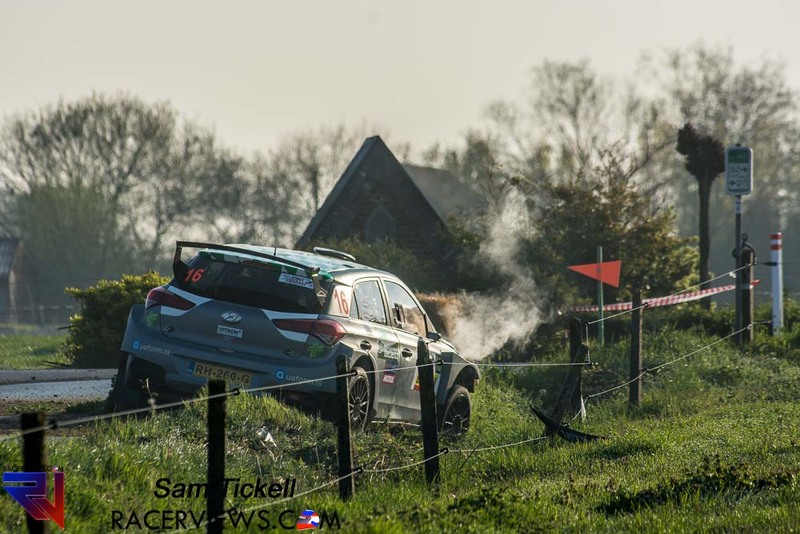 For the Subaru of Wostyn, there would be two jump start penalties, his first on SS9, after arriving the time control one minute late – so there was 20 seconds gone. Then SS13, he made the jump start mistake again, for his second offence, a 1 minute penalty. 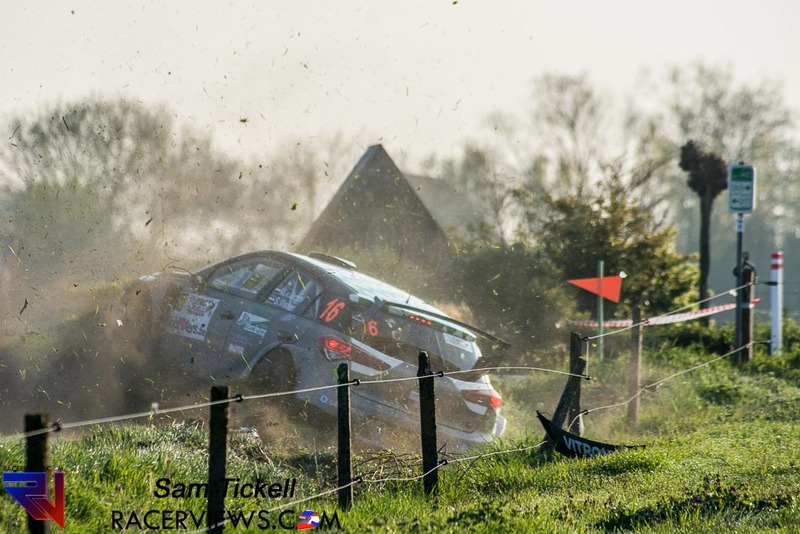 There was plenty of cancelled kilometres with SS3 and SS12 being cancelled. 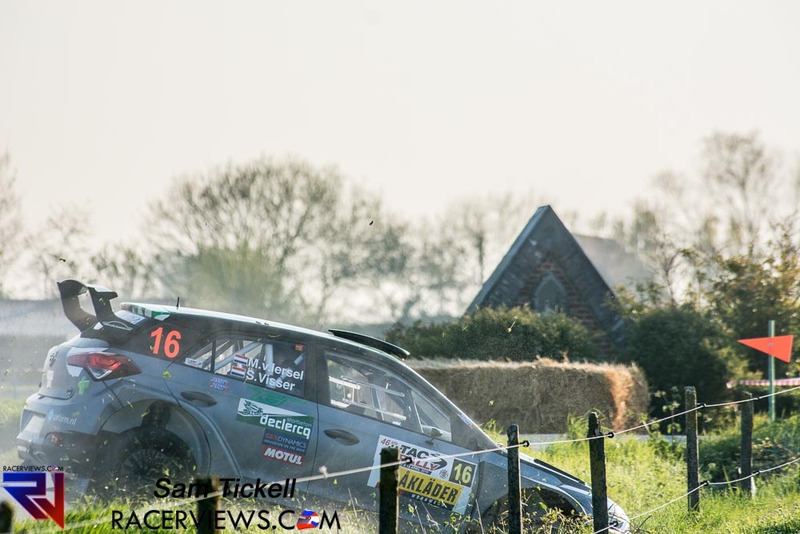 SS3 was cancelled because of Cedric Cherain’s heavy crash at a fast part of the stage. His car was partially blocking the stage and due to the danger, the organisers had no other choice. 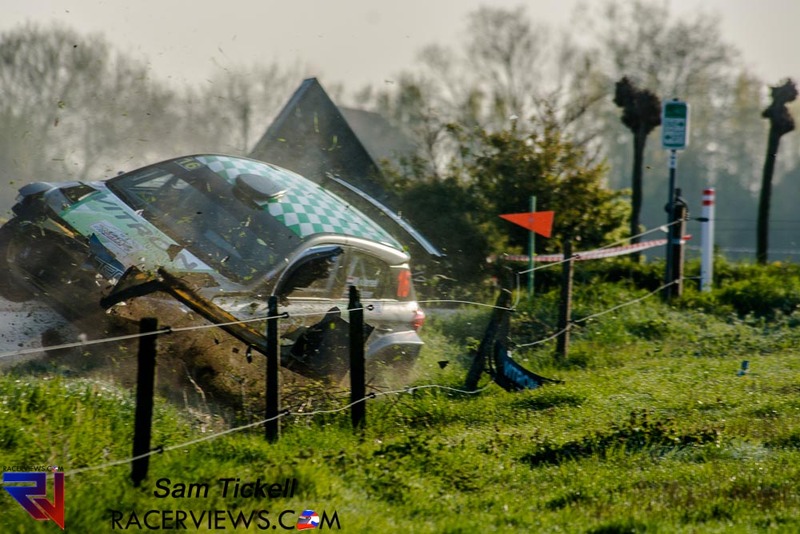 SS12 was cancelled when a farmer misjudged his transition between fields with his tractor. Ghislain de Mevius was the first on stage and encountered the tractor. Kris Princen was next on stage but did not see the tractor but the stage had been paused while the situation was sorted. More than 20 minutes elapsed before a decision was made meaning the cars were cold and too much time had passed so the stage had to be cancelled. 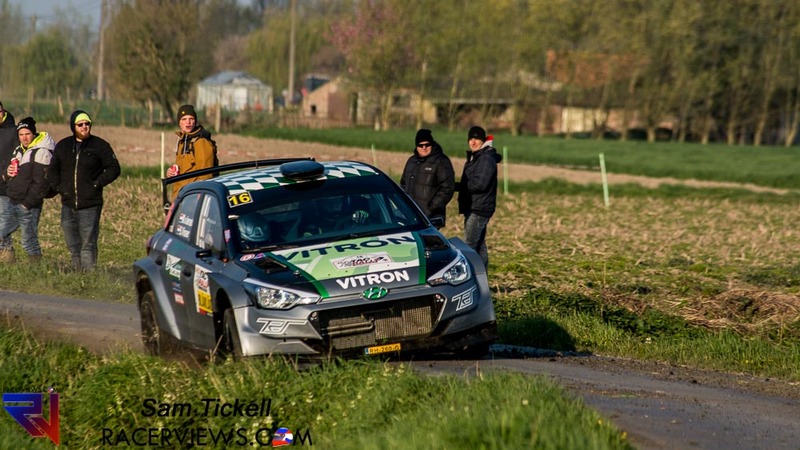 After their heartbreaking defeat on Spa Rally, Timo and Bec van der Marel took a commanding win in the RC4 class. They were in a tight battle with Gregoire Munster, with less than a second between the two after SS6. 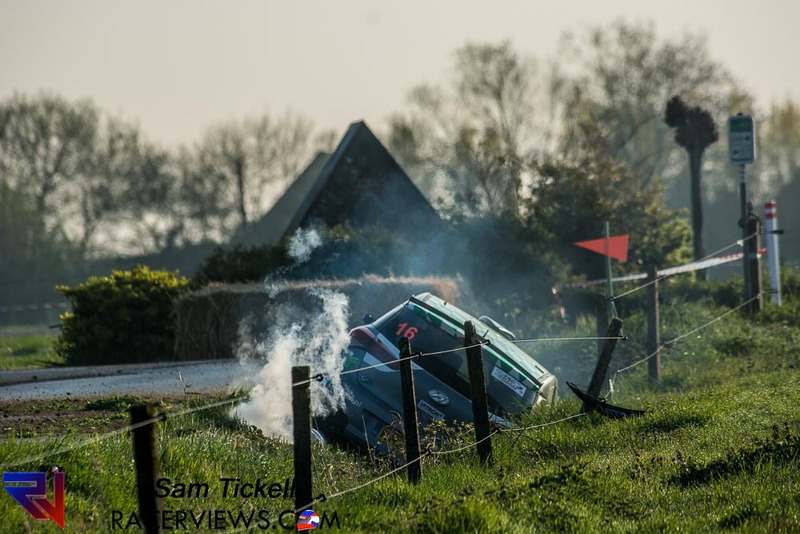 But Munster crashed heavily on SS7, leaving the van der Marels to control the rally and win by 93 seconds over Joachim Wagemans – who incidentally took the Junior win. Some drivers had breaking problems. Two driver suffered more than others. Kevin Demaerschalk in the Citroen C3 R5 lost time, including a 3 minute penalty for outside assistance. 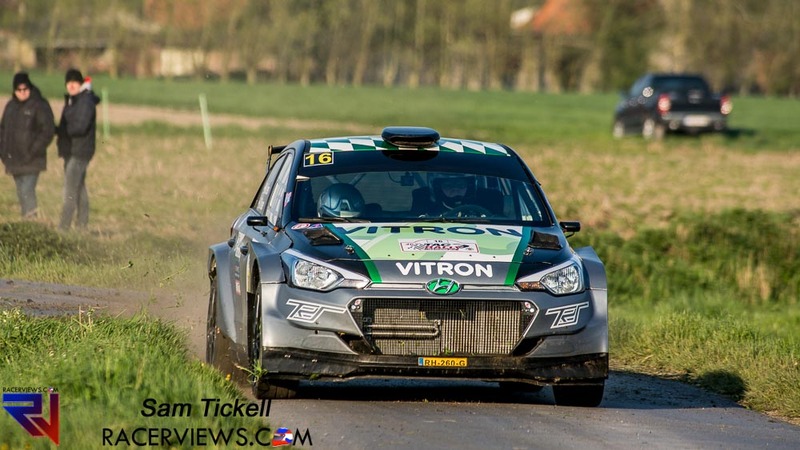 But worse was for van Iersel and Visser-Bos in the Hyundai i20 R5. They knew they had some issue coming to SS1 and made contact with the team. 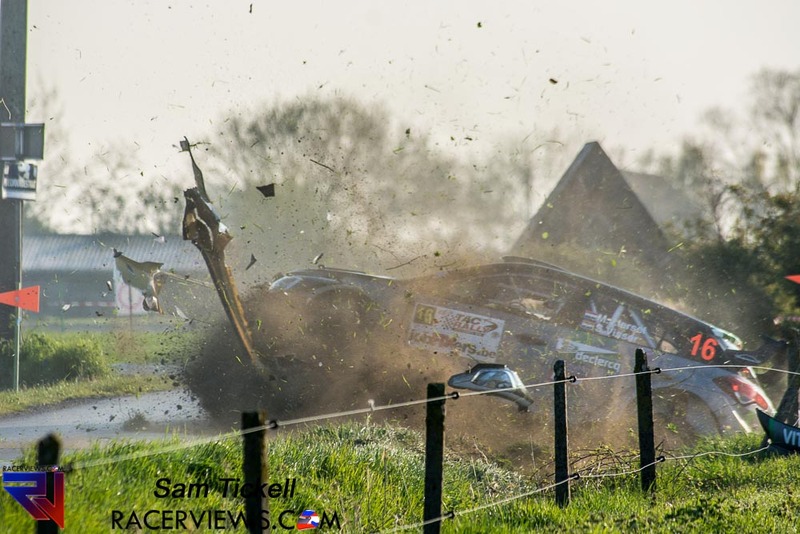 They had a small off in the first corners of the stage but a little further on, breaking for a fast left, the car turned hard right and, well the photos below show what can happen with a braking system failure.